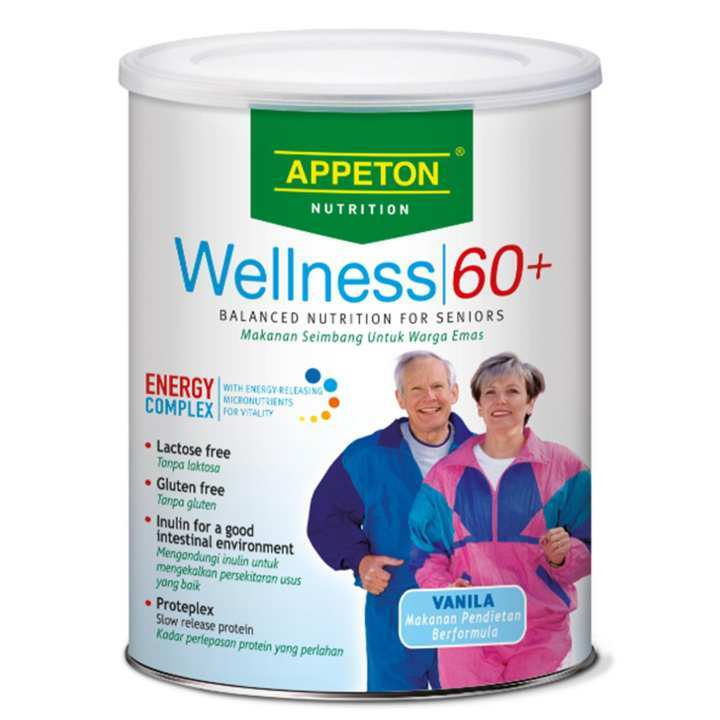 Appeton Wellness 60+, complete with carbohydrate, protein and fat, helps to provide sufficient amount of energy for the elderly. It contains Coenzyme Q10 and B Complex to help metabolise energy effectively from food. 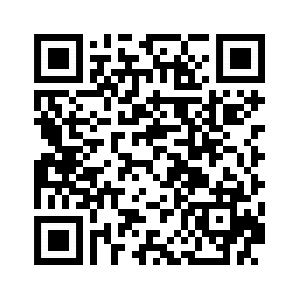 Concurrently, Chromium helps to maintain normal blood glucose level.